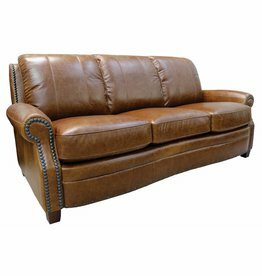 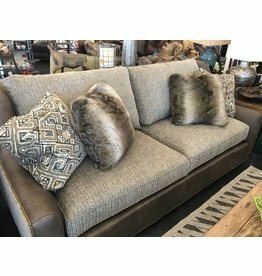 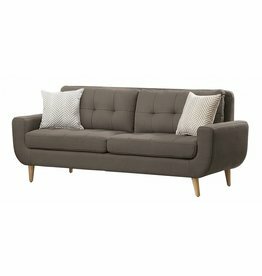 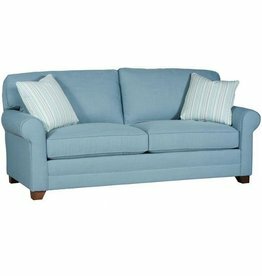 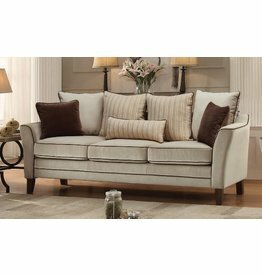 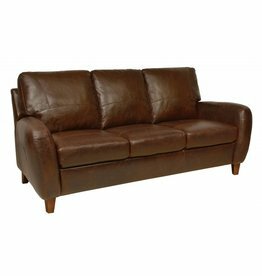 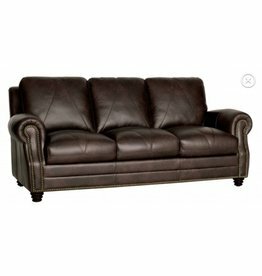 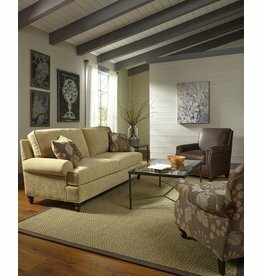 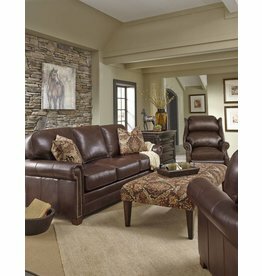 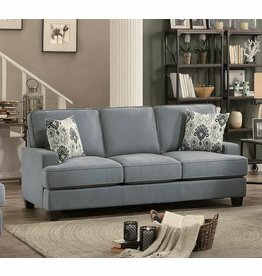 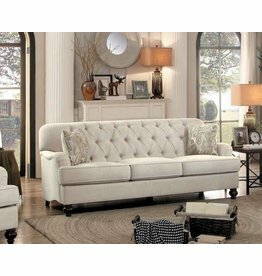 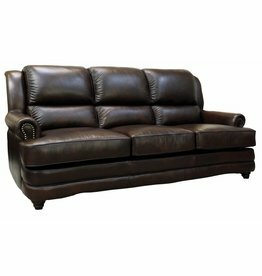 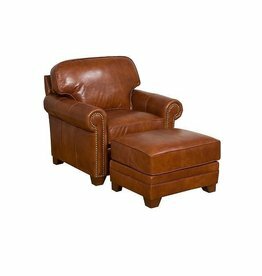 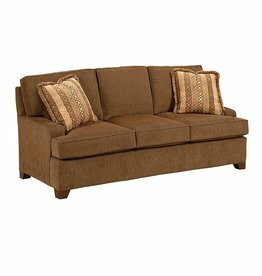 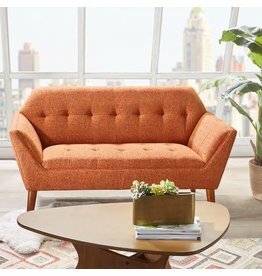 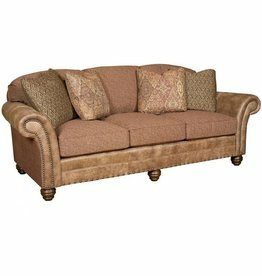 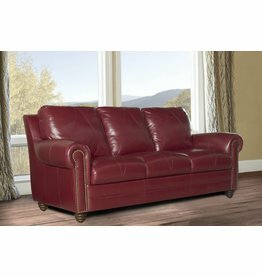 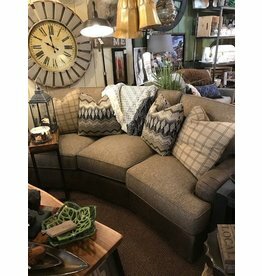 The Chatham sofa is part of the “Custom Comfort” program. 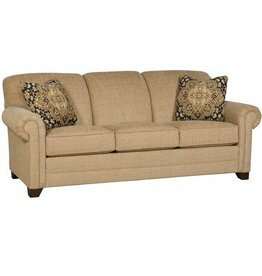 Customize your comfort by choosing your sofa arm, back, base, and finally your material. 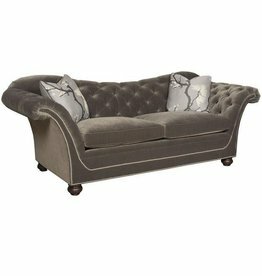 The Bentley Sofa is part of the “Creative Rooms" program. 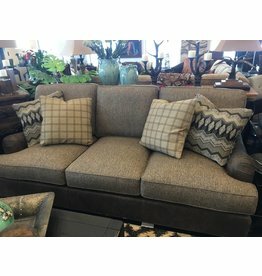 Choose a loose or semi-attached back pillow. 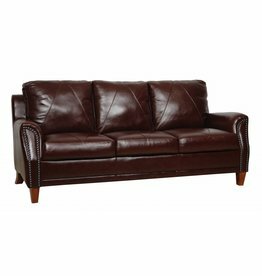 Select a skirt, turned leg or block leg as your base. 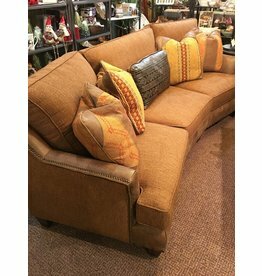 Finally, cover your sofa in all fabric, all leather or a combination of both.